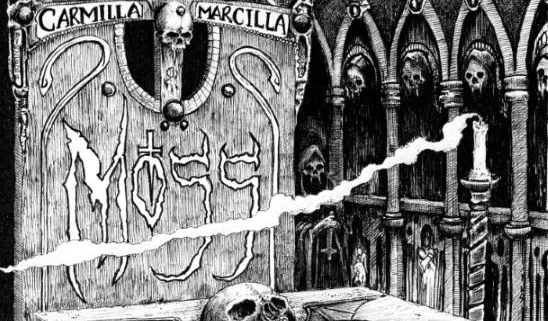 The doom sounds of MOSS return with a new EP available Halloween day direct from the UK band (Vinyl/Digital). 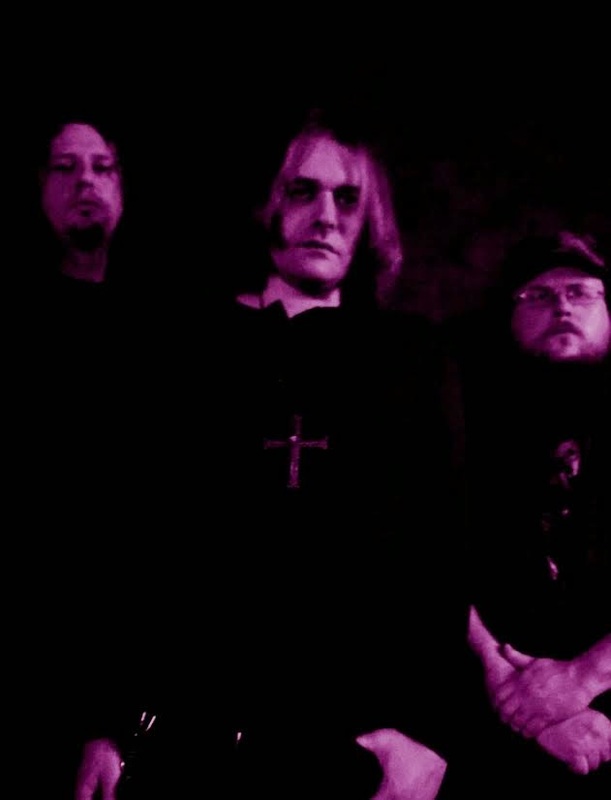 Two 'horror-obsessed doom metal' tracks fill the nearly 20 minute release. Have a listen to the track "Carmilla (Marcilla)" below. It's not far from where the band left off on their 2013 release, Horrible Night. A 100% DIY release in the truest sense and on gimmick-free black 10" vinyl limited to 500 copies, Carmilla (Marcilla)/Spectral Visions is available to pre-order here.